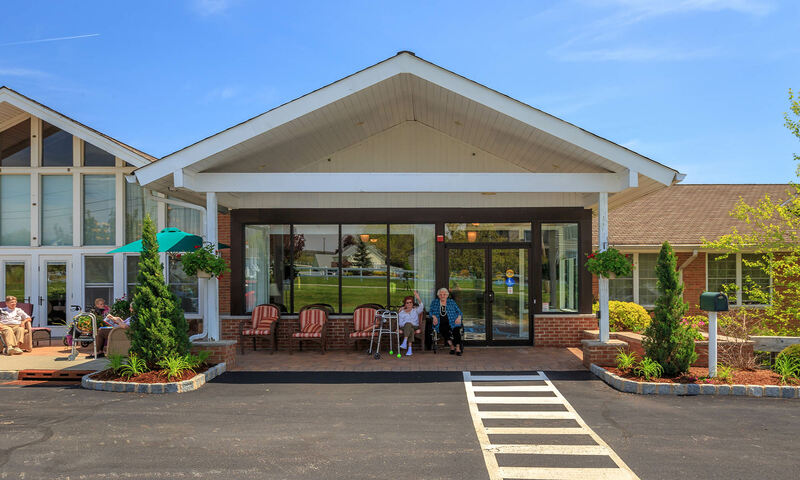 Bentley Assisted Living at Branchville is a residential community created especially for seniors looking for an assisted living community that delivers independence, social interaction, and leisure activities intertwined with exceptional services and premium elder care. 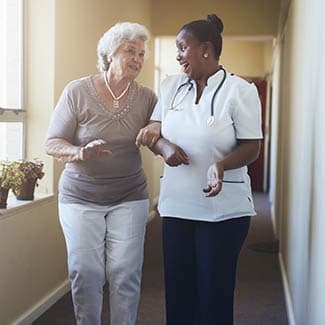 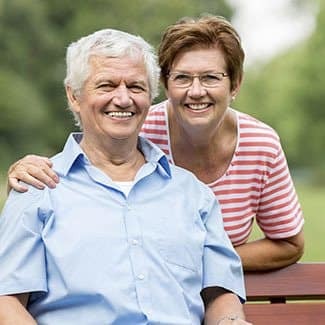 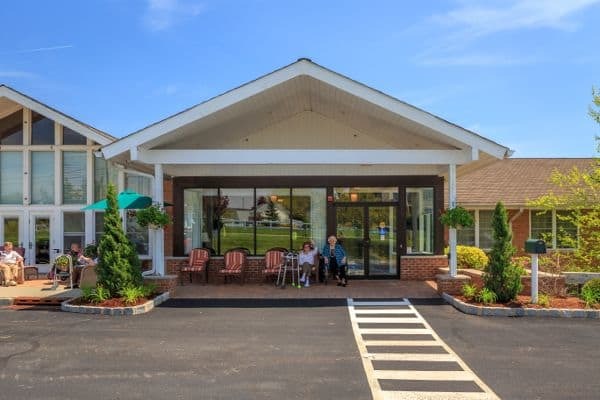 The Bentley assisted living community offers a full complement of amenities and supportive services designed to maximize independence and encourage a healthy, active lifestyle. 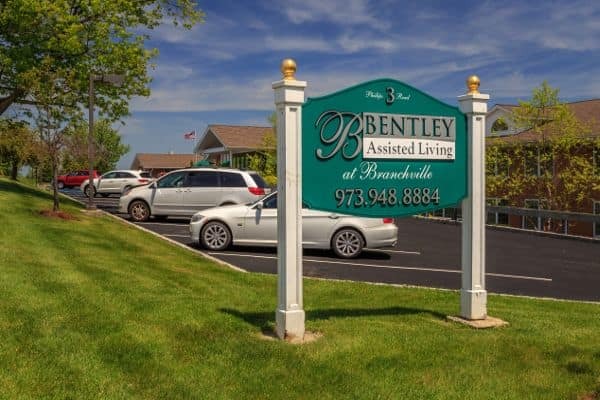 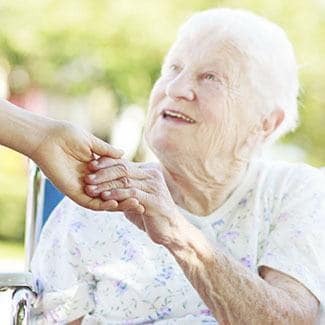 At Bentley, we view life as shared experience, and we work tirelessly to create the best assisted living community possible for the residents and families that depend on us. 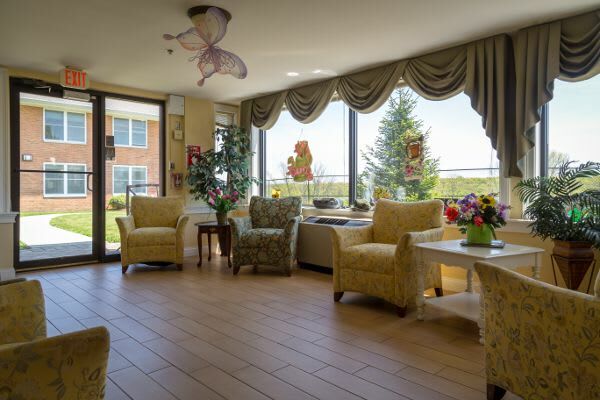 Life at Bentley Assisted Living at Branchville is designed around the individual while still offering the opportunity to be part of a vibrant community. 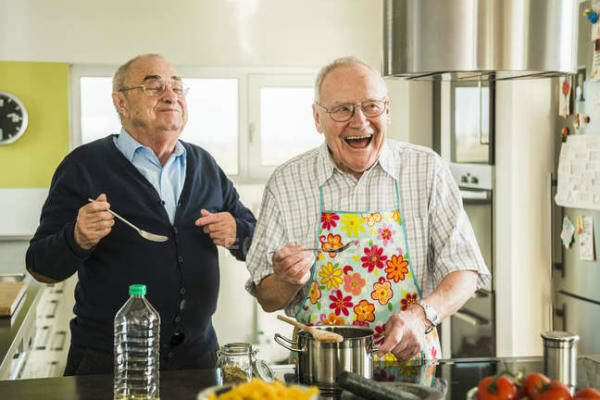 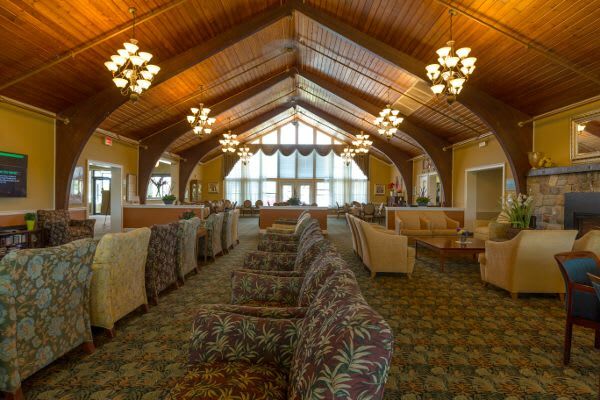 Designed to the highest standards for independent and assisted living communities, the building, professional trained staff, innovative programming, and gourmet meals served in the dining room combine to create a unique, enjoyable and comfortable experience for residents.